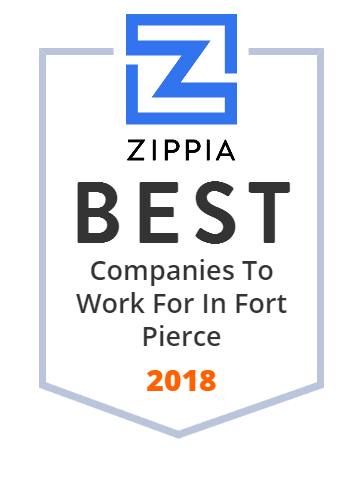 We hand-curated a list of the best companies to work for headquartered in and around Fort Pierce, FL using data on salaries, company financial health, and employee diversity. The Roof Authority is Fort Pierce's leader in quality when it comes to residential, commercial, industrial, and condominium roofing. Get your estimate today! St. Lucie County Public Schools is the branding for St.
South Florida Tattoo & Piercing Co is Veteran owned & operated . We have been in business pumping out killer ink since 1992 . 772-465-0012 Open Sun-Mon 10-10 . Florida's premium source for custom fertilizer and agronomic supplies. Agronomic Expertise. Visible Results. Diamond R.
Expert Roofers for residential and commercial properties in Florida. Offices in Tampa and Ft Pierce. Call to set up a free consultation for repair or replacement. Women-owned, family operated juice company. For the last 30 years, we have been dedicated to feeding families a source of authentic nutrition. Pursuit Boats - offering incomparable fishing and cruising boats from 18' - 38' loaded with yacht-quality amenities that withstand the extremes of offshore conditions and in-shore activities.